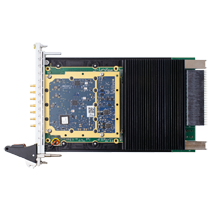 Sidekiq is readily integrated into COTS 3U or 6U VPX carrier cards. Both conduction- and convection-cooled options are supported. The Sidekiq Platform Development Kit (PDK) provides customers with access to both a software API for interfacing to the card, as well as the source code for the FPGA reference design. 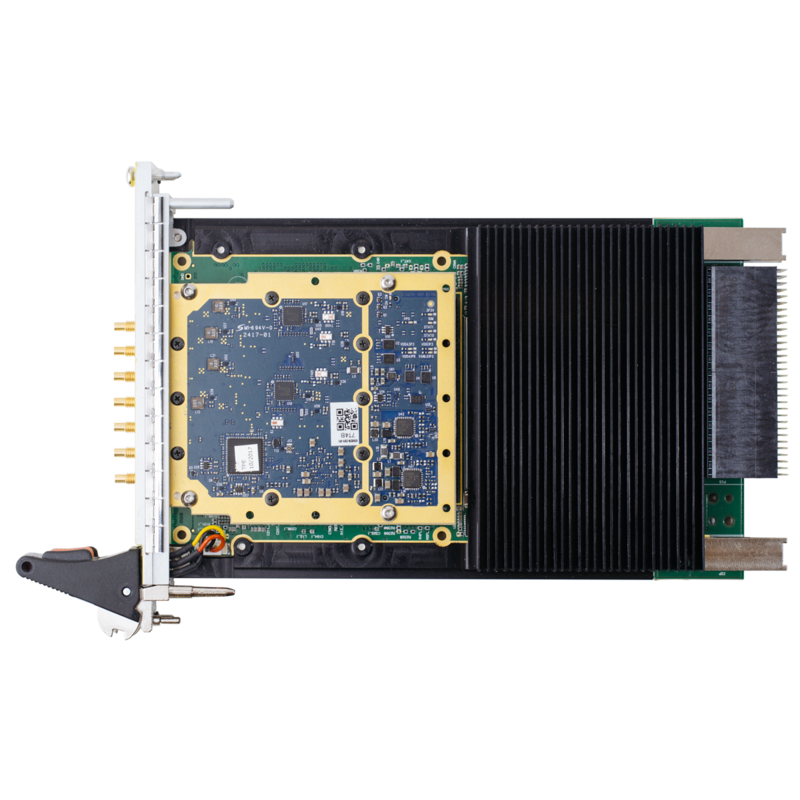 X4 – 1 to 4 configurable as independent or phase coherent. SSMC interface, with MMCX option. X4 – Four operated as phase coherent or as two phase coherent pairs. SSMC interface, with MMCX option.